Do you have tanned and slightly tinted skin? 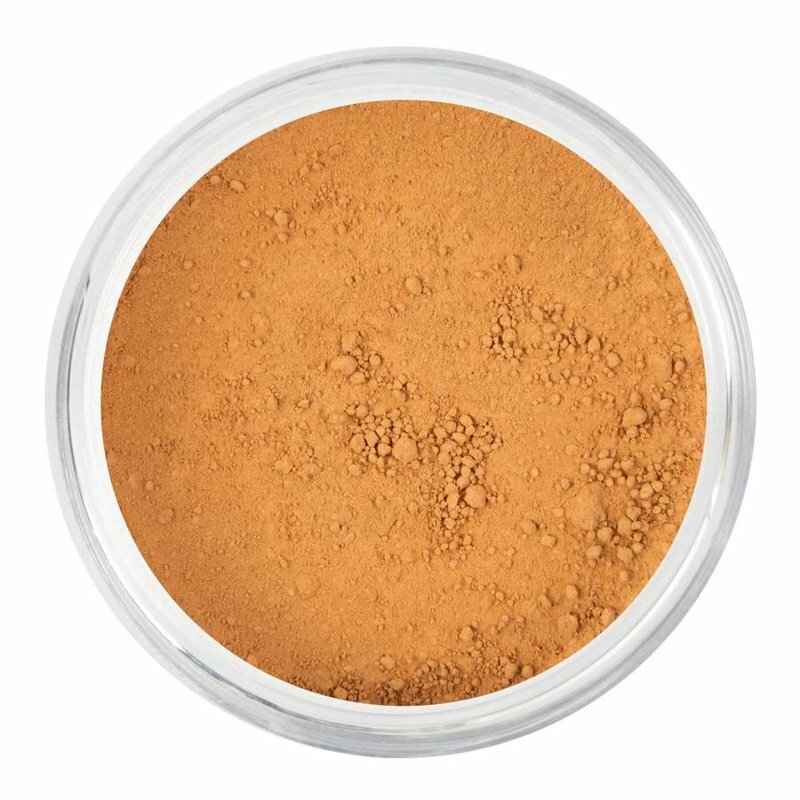 Then the Lima foundation is the perfect choice for camouflaging your imperfections in a natural way. Our foundation is healthy for your skin. The foundation softens, heals, relieves and moisturises your skin. Therefore, it is also very suitable for sensitive skin. For that reason alone, we have been able to convince both women and men that small imperfections can be camouflaged with our light and earthy foundation. What makes mineral makeup so perfect, is that it blends together with the natural oils of your own skin. As a result, the soft foundation provides excellent even coverage, while the pulverised minerals allow your skin to retain its beautiful natural appearance.